From time to time, we all get nostalgic for bygone generations in gaming history. The PS2 years were among my favorites, but that doesn’t mean that I want to forgo all of the modern advances in technology and design in order to return to that era. And yet, that’s exactly what Devil’s Third asks players to do. If it had released 10 years ago, it may have been clever. Today, the clunky mechanics and outdated design transport you back to a time when the bar was much lower. 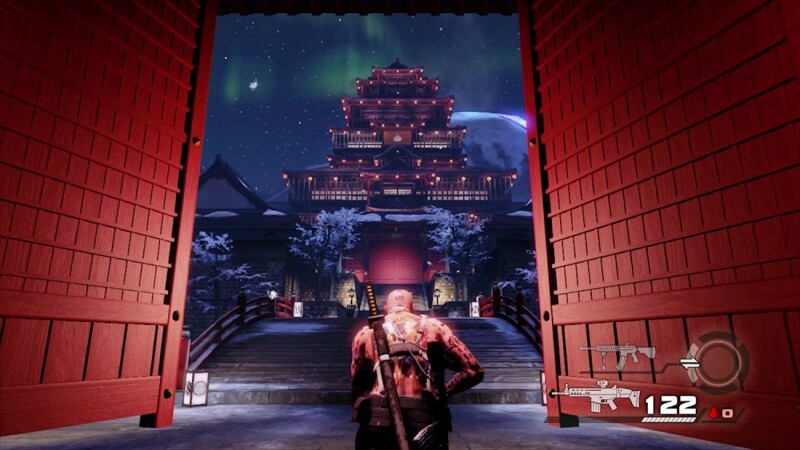 Devil’s Third is a shooter/action hybrid that feels like a rough prototype of the original Devil May Cry crossed with a Medal of Honor tech demo. Players use guns and melee weapons to plow through waves of goons, soldiers, and monsters – all while running through linear levels with bosses at the end. I enjoy plenty of mindlessly fun games, and this concept might have made for good popcorn action, but it is executed so poorly that finding entertainment in the tangled mess is difficult. 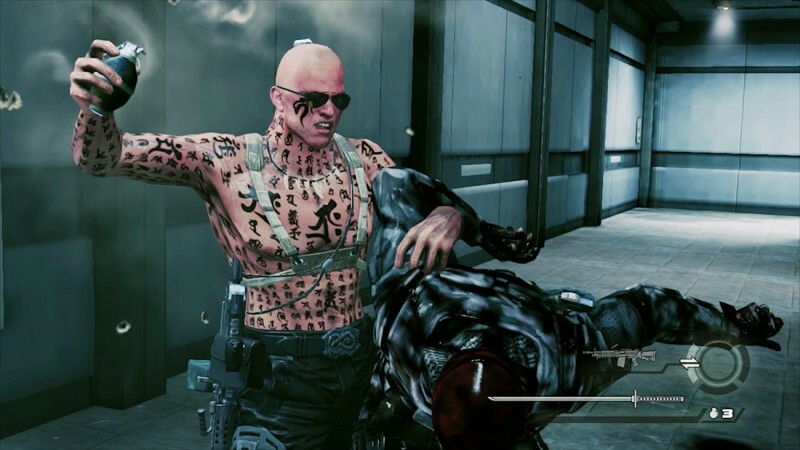 For all of things Devil’s Third attempts, it doesn’t do anything well. The melee combat is unsatisfying, and not deep enough to make it interesting for more than a few minutes. For instance, you can pick up several different melee weapons, but the differences between them are negligible, so it’s hard to care. The guns suffer from the same lack of distinguishing characteristics. The gunplay functions, but that’s the highest praise I can muster. You don’t learn new abilities or upgrade your gear, so the action never evolves. In addition, the encounter design is boring. You face different kinds of foes, but they are never assembled in a way that forces you to examine the situation or do any planning; it just feels like a protracted shooting gallery with occasional pauses for substandard swordplay. Your A.I. foes are all idiots, so finishing an encounter – even a boss fight – is a hollow victory. It even fails on a technical level, since the slightest explosion or plume of smoke can send your framerate plummeting. 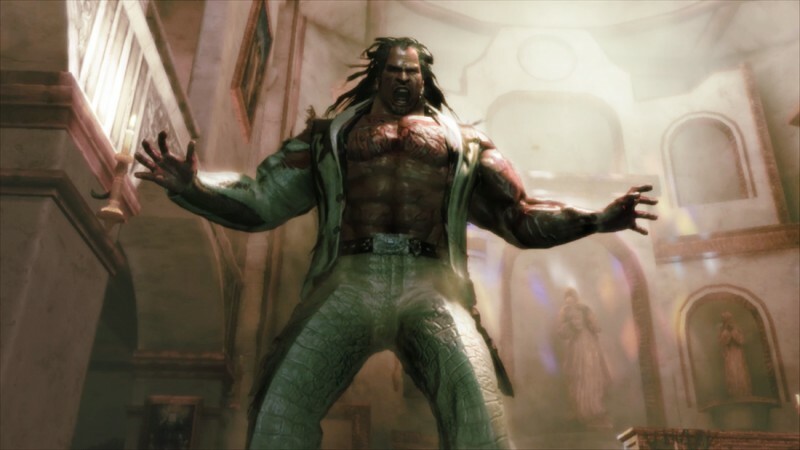 I’m surprised that Tomonobu Itagaki of Ninja Gaiden fame is the mind behind Devil’s Third, because the precise techniques, gradual progression, and rewarding challenge of that title are nowhere to be found in this inferior effort. Even the levels themselves are dull, from the bland corridors to the generic military bases. To make matters worse, the story that drives you from one location to the next is unbearable. 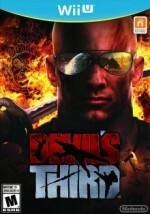 You control a terrorist named Ivan who is released from prison to hunt down the members of his former unit. The dialogue and character designs are heavy with earnest attempts to be serious and edgy, and fall flat at every possible opportunity. 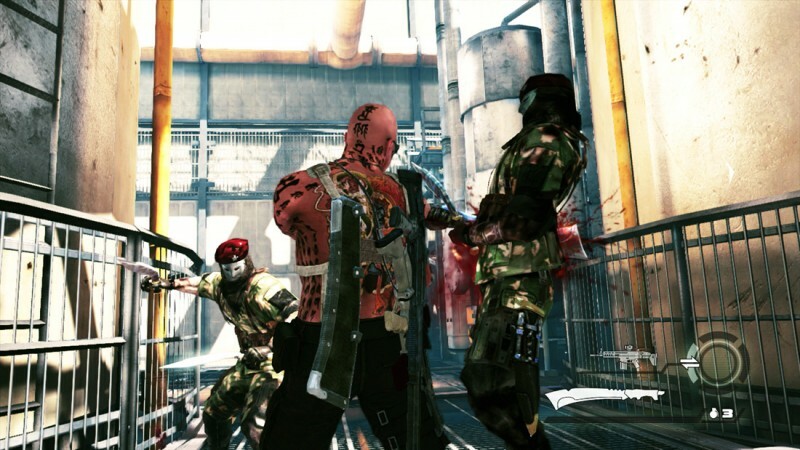 The multiplayer mode is where Devil’s Third shines the brightest, since it removes every possible facade and focuses completely on the action. Running around the maps in chaotic 16-player bloodbaths can be fun at first (if you can even find that many people playing), but it doesn’t change the fact that the two core pillars of the game – shooting and melee – are sloppy and disappointing. Once the novelty of multiplayer wears off, that fact remains. 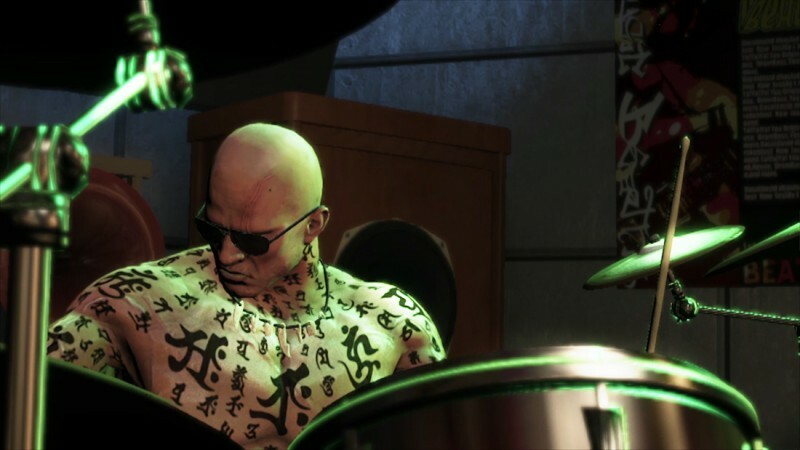 Devil’s Third is not an unplayable game, but it may as well be for all it offers. From the action to the environments, the experience is devoid of personality. The story is a joke, the combat is simplistic, and it only gets worse the deeper you get. 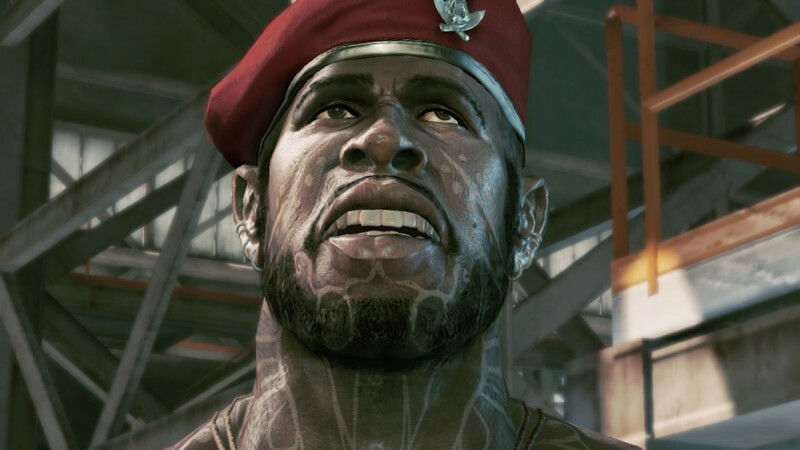 If you enjoy playing games that are terrible for a laugh, Devil’s Third is a great candidate – but please don’t interpret that as a recommendation. 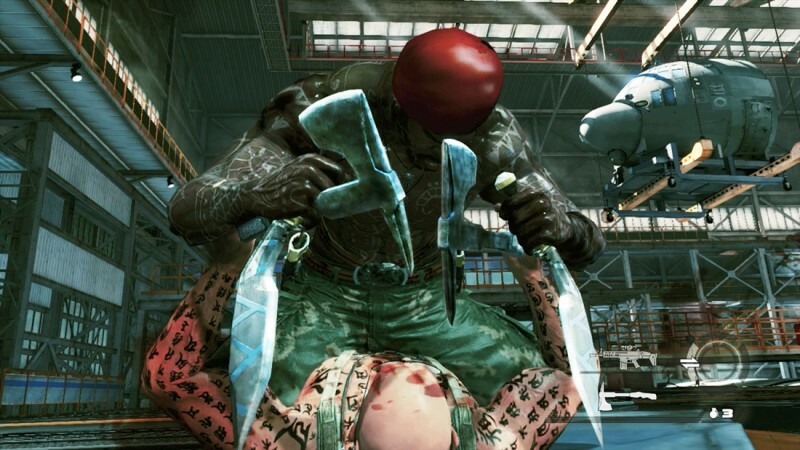 The clunky mechanics and outdated design of Devil's Third transport you back to a time when the bar for action games was much lower.